Looking for the different gift? 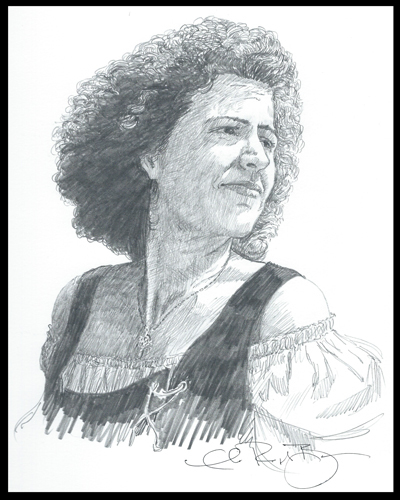 Go Medieval with this hand drawn original pencil portrait done of you or someone in 14th century attire. 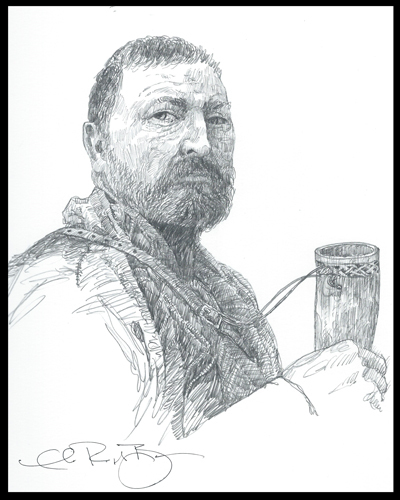 Imagine yourself pencil sketched as a warrior with chainmail, drinking ale out of a horn. 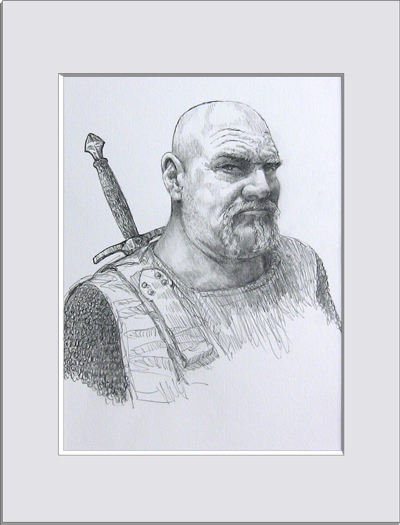 These are original portraits done by Charles Randolph Bruce, one of the authors and illustrator of the Rebel King series of books. This original portrait comes to you completed ready to go into a standard 12x18" frame. Check Out full details at crbruce.com see the amazing transformation then return to Scotland Rising to complete purchase. 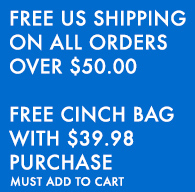 Once purchased you will be contacted immediately (during business hours M-F 9-5 EST.) or the next business day and arrangements will be made based on the artists schedule. Order today and your portrait will be expedited for holiday delivery. 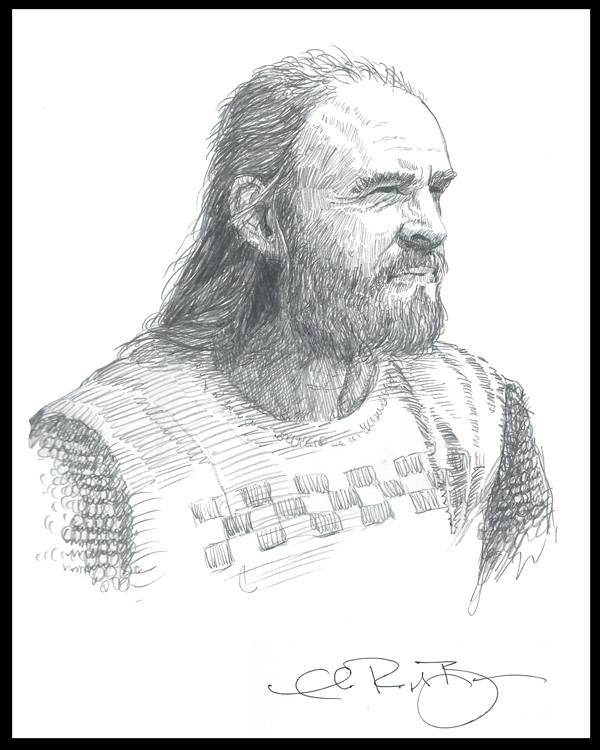 Get your medieval self drawn today. An absolutely wonderful gift idea.